Vietnam is a nation always on the move. Look away for a moment, and a business pops up, a new experience breaks ground, a route appears where there was none before. In 2019, travellers to Vietnam have more options than ever before, and it only gets better from here. Below are seven inspired ways to get to know Vietnam right now. Countrysides are nice, but Vietnam’s cities are flourishing at a pace that simply can’t be ignored. For a hit of the energy that has the country in its sway, plan a long weekend in Hanoi, Ho Chi Minh City or Da Nang. 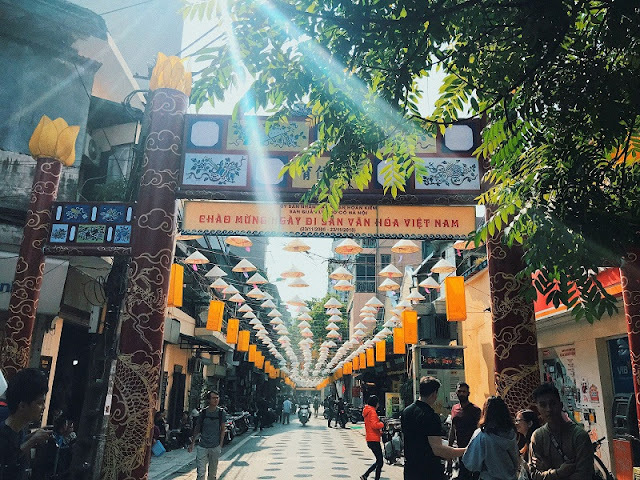 What you find might surprise you: modern Vietnamese kitchens, trendy rooftop bars, hole-in-the-wall boutiques, contemporary art galleries, and craft beer houses wait around each corner. Grab a ca phe and enjoy the non-stop action. 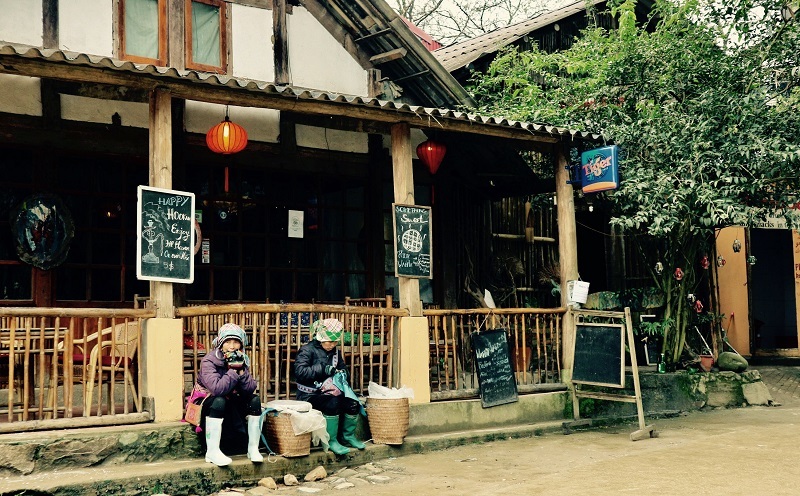 Vietnam’s homestays consistently win travellers over with their warm hospitality and excellent value. Here’s the chance to interact with ethnic minorities on a personal level, taste authentic countryside cooking, and bed down in breathtaking locations on a budget. Start your search with homestays in Vietnam’s national parks and reserves such as Pu Luong and Phong Nha, and in Tai and Hmong villages surrounding of Sapa and Mai Chau. Not many people know it yet, but Vietnam’s central coast is poised to become Asia’s next big wellness destination. Already the spas in the area are snapping up industry awards for thoughtful programs and striking design. HARNN Heritage Spa and Fusion Maia are two pioneers leading the pack, however the zen-like mineral hot springs at Alba Wellness Valley and lagoon-facing villas in Lang Co are worth at least a few nights. 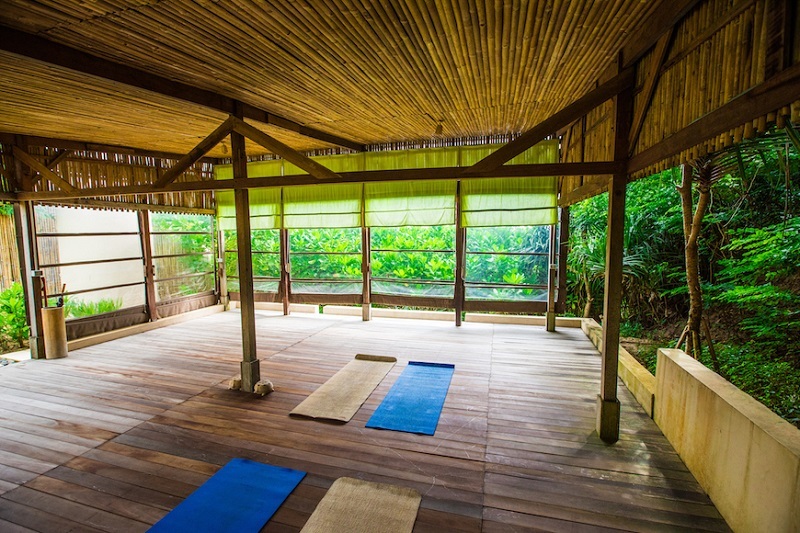 Yoga practitioners can make their way to Hoi An, where 200-hour teacher training courses and wellness retreats now take place on an almost monthly basis. Beyond Central Vietnam, the islands of Con Dao and Phu Quoc also present amazing world-class wellness breaks. Who says holidays have to be indulgent? 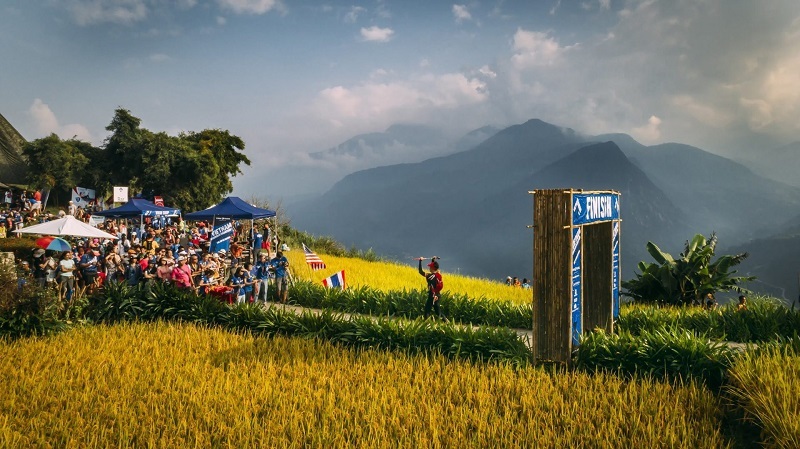 A new crop of marathons and triathlons have sprung up around Vietnam, opening fresh trails to runners from all over. The Vietnam Mountain Marathon is the perfect excuse to spend a few days in the stunning highland town of Sapa, but you’ll find plenty of other options throughout the year, including beachfront races in Da Nang, heritage runs in Hanoi, and more marathons in destinations such as Moc Chau, Ha Long and Ho Chi Minh City. 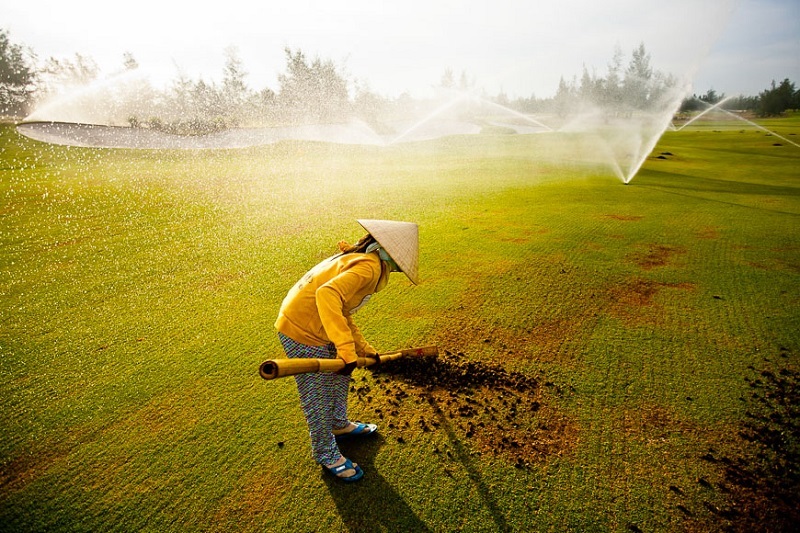 In-the-know golfers may recall the impressive list of accolades Vietnam’s courses have scooped up recently. The country nabbed the title of ‘Asia’s Best Golf Destination’ in 2017 and 2018 from World Golf Awards, thanks to a slew of compelling designer courses from some of the biggest names in golf architecture, such as Greg Norman, Jack Nicklaus, and Sir Nick Faldo. The stretch of coast from Hue to Hoi An in particular promises rich culture as well as rewarding courses for golfers at every level. 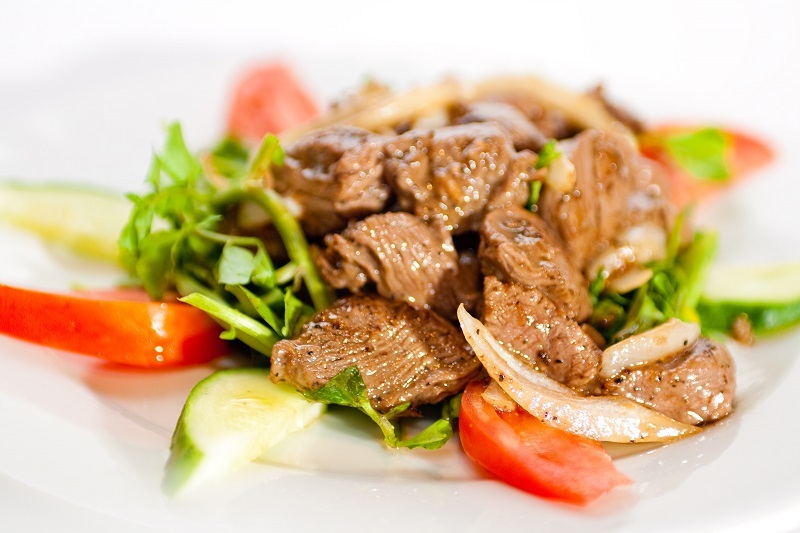 Vietnam’s delicate, delicious cuisine is reason enough to visit. In 2019, you’ll find contemporary restaurants challenging old ways (think AnAn’s 100$ banh mi), and dedicated foodies opening their kitchens and neighborhoods to visitors via personalised tours. Vietnam tour operators are embracing the trend, with north-to-south foodie tours that delve deep into Vietnamese culinary philosophy. Gone are the days when all boats followed one predictable route in Ha Long Bay. 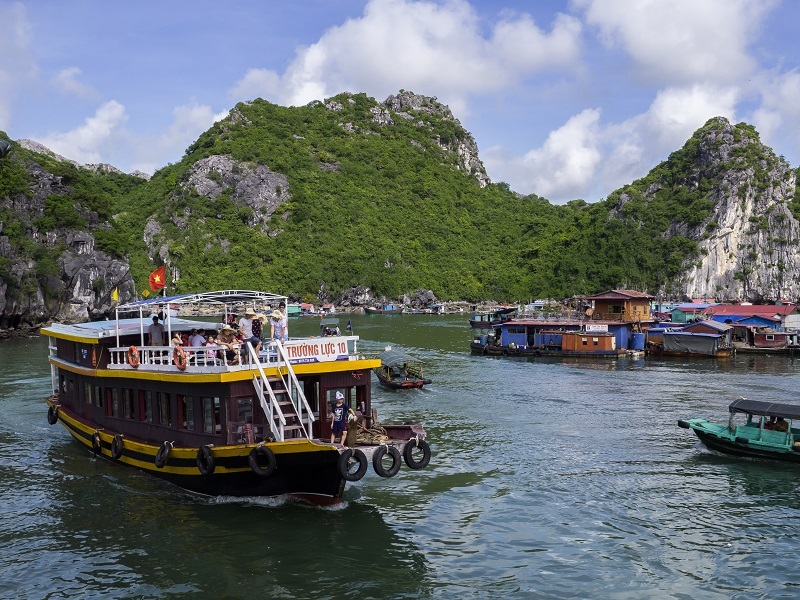 In 2019, the possibilities for touring the Gulf of Tonkin — Ha Long, as well as Lan Ha and Bai Tu Long Bay — are much more diverse, and interesting. New luxury fleets are expanding their offerings with five-star facilities, adventurous excursions, and longer routes. A two-night cruise is just enough time to appreciate the beauty of the bay at a relaxing pace. If you’ve already been to Ha Long, rest assured the other two bays are just as if not more incredible, and wonderfully unspoiled. Discover Vietnam in 2019 with more new things and experience more exciting activities, with Vietnam creating a memorable vacation for you and your family.